The Art of Relaxation is learnt through practice of physical asanas (poses) and pranayama (breath control). 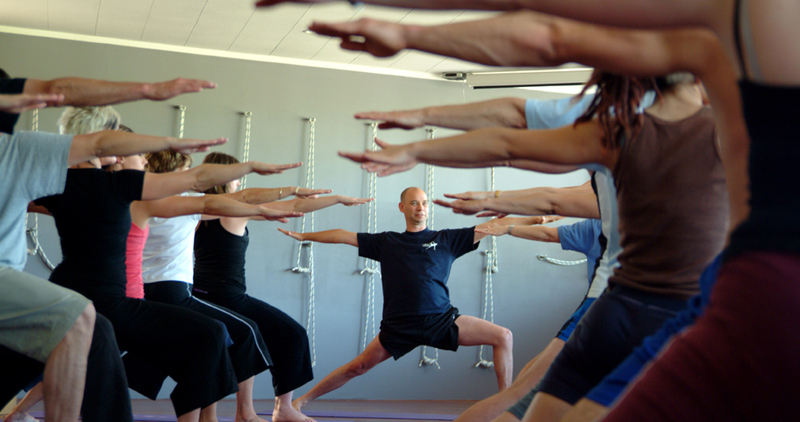 Our Beginners Course starts you on the path of yoga with the support and guidance of our friendly Certified Teachers. May 2019 Beginners Course. Starts Wednesday May 1 at 7pm $125 for the 8 week course.